“Oasis Living” Prize Draw Competition – Free tickets to be won! 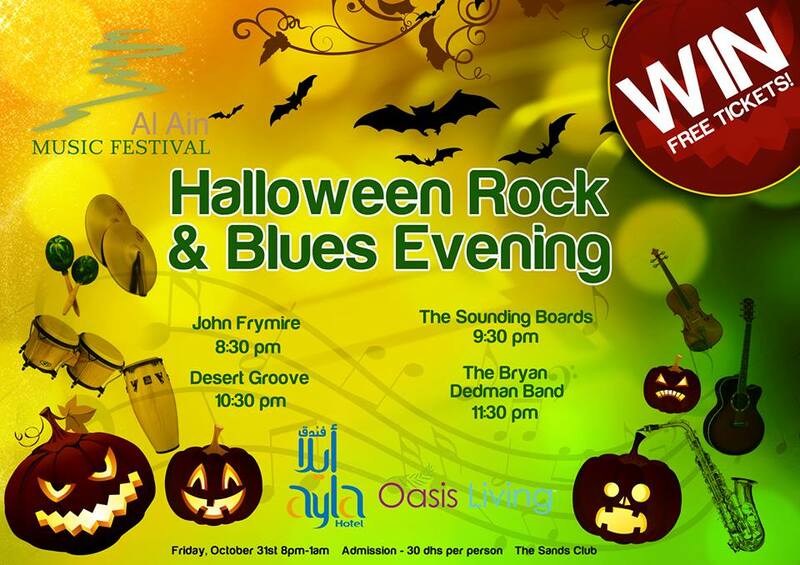 “Oasis Living” magazine, our festival sponsor, is running a prize draw competition for 5 pairs of free tickets for the “Halloween Rock and Blues Night” on Friday, 31st October. Do you know the hit song?! To enter, visit:- http://www.facebook.com/MyOasisLivingMagazine in the next few days!